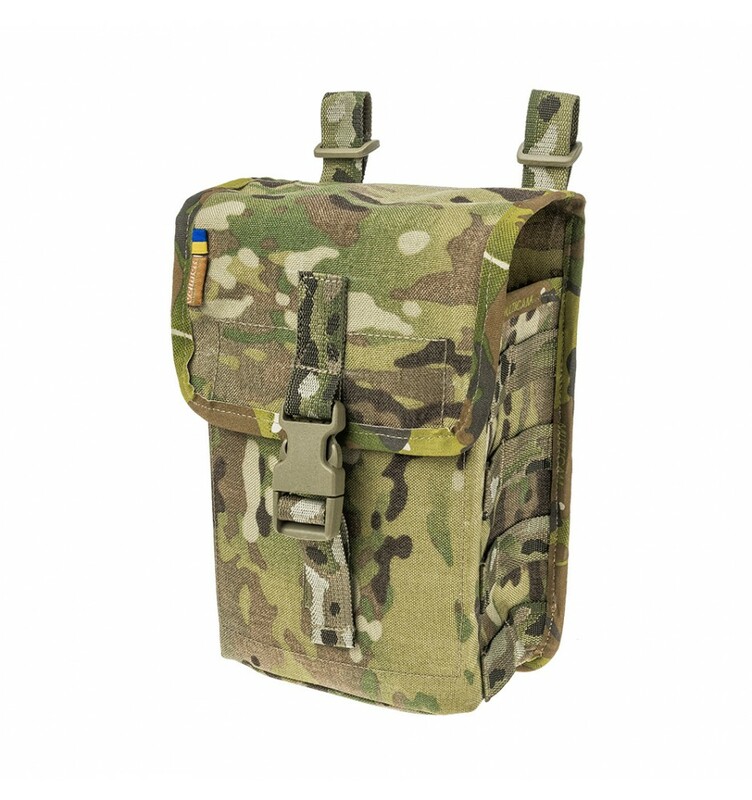 The Pouch for PK/PKM ammunition box VPP-001 Multicam from the Ukrainian brand "VELMET" is designed for placing and transporting the 100-round ammunition box. 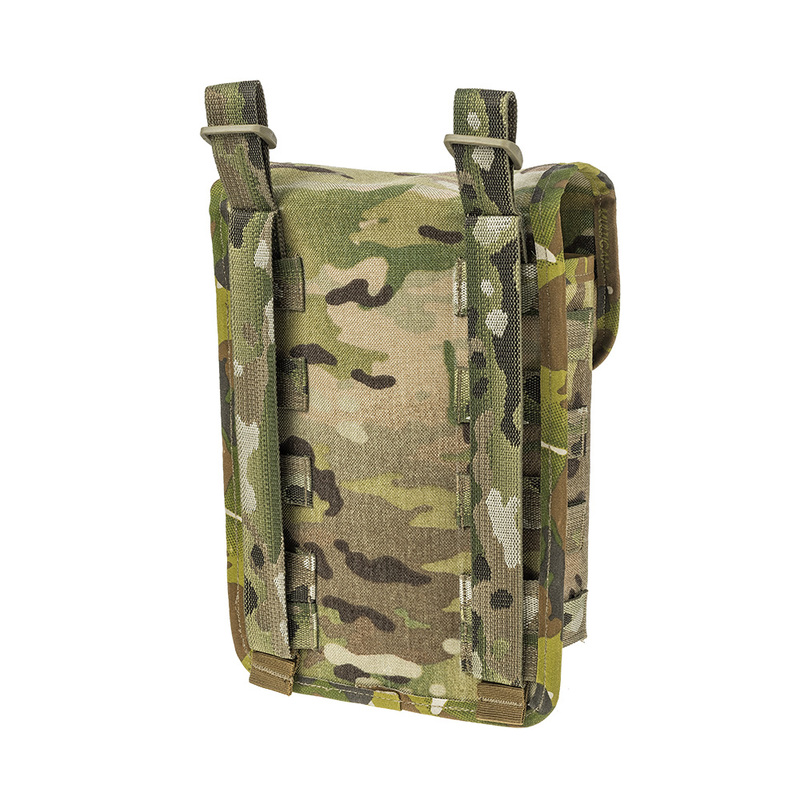 The pouch is closed by the flap, which is fixed on Velcro and is additionally closed with a plastic buckle. The back semi-hard panel is for easy usage and maintaining the shape for a long period of use. 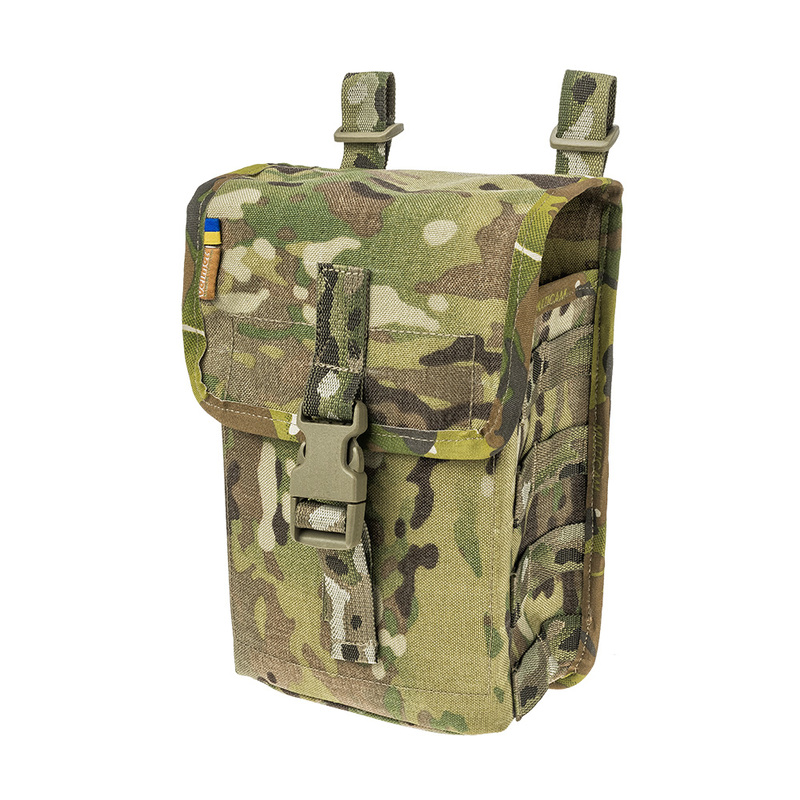 On both side panels there are four rows of PALS webbing for placing additional items of equipment and accessories. 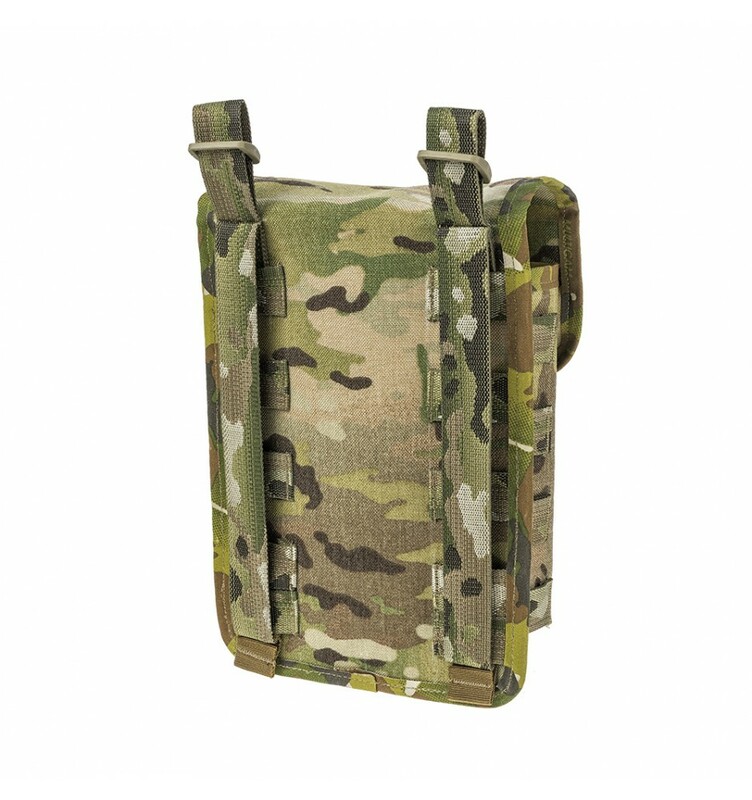 The pouch fixes on the equipment by two vertical straps of the MOLLE system. On the top edge there are two hangers with buckles for possible additional attachment.